The concert will be shown several times throughout May and, due to Mezzo’s substantial international network spanning seven time zones, will reach over 16 million households in 39 countries. 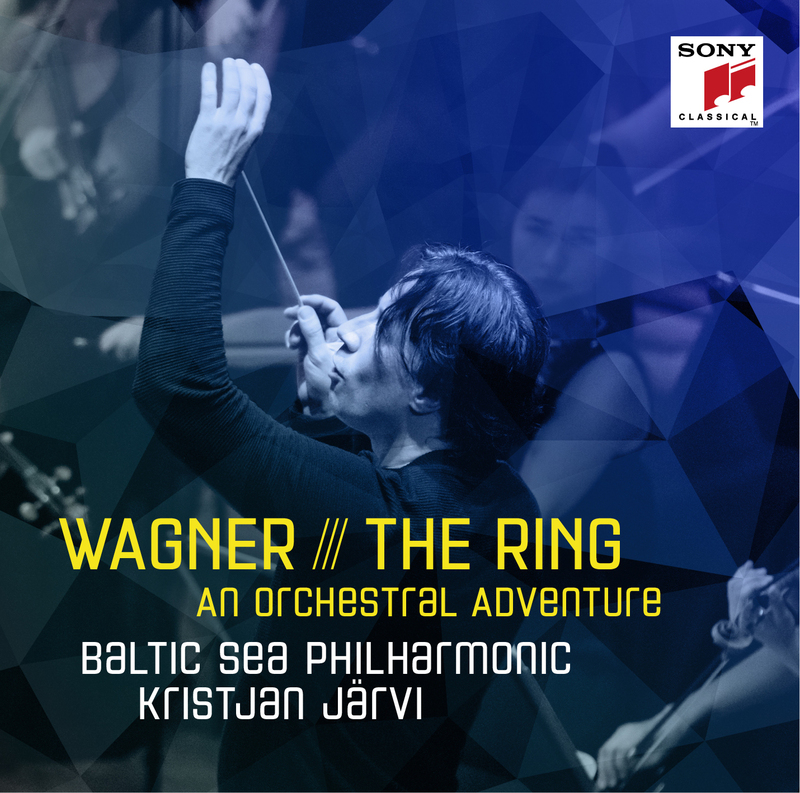 ‘Baltic Sea Voyage’ is also available as a studio recording on renowned French record label Naïve Classique as part of the Kristjan Järvi Sound Project recording series. Founded in 2008 by the Usedom Music Festival and Nord Stream AG, the Baltic Sea Youth Philharmonic features musicians aged 18-28 from, or studying in, the ten countries bordering the Baltic Sea. Retaining national specialities but opening up to international perspective, the musicians share their influence, knowledge and perspective to create a unique voice for the region. More than a youth orchestra, it is a project for cultural and social integration and cooperation to create unity in a historically-divided region. Renowned for their exhilarating live performances, in 2015, under the baton of Kristjan Järvi, the orchestra brings its electrifying concert experience to, among others, audiences in Poland, France, Switzerland, Italy, Denmark, and Germany. In 2015, BYP is supported by Nord Stream AG, operator of the natural gas pipeline through the Baltic Sea, as co-initiator and main sponsor as well as Saipem, one of the global leaders in the engineering & construction and drilling businesses, as sponsor.